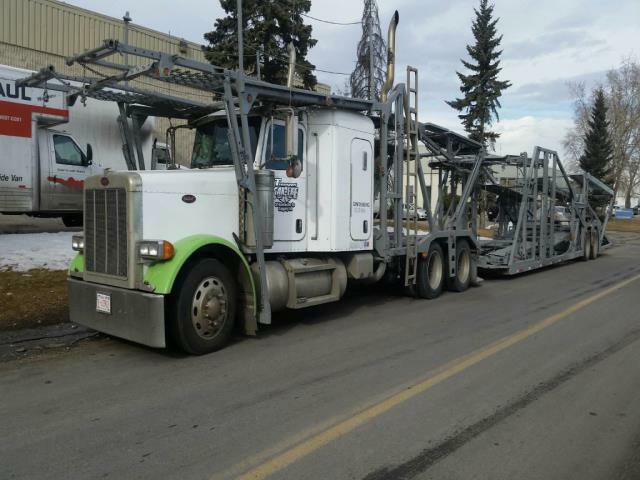 Unit #PETE DLH Enterprises Inc. Lift Gate Cap. 7 Lbs. TRUCK PRICED in USD, delivery included in USA. Import is the responsability of buyer. Delivery will be included. Body of trailer and rack have been sand blasted and painted. DOT will be included.